For ten years, from 1999 to 2009, Saildrone founder Richard Jenkins lived in his van and worked in attempt to build a land-sailing vehicle that would beat the existing world speed record 116.7 mph. At the end of that period, the design that he had spent years perfecting achieved that goal by hitting a top speed of 126.1 mph and squarely disposing of the old standard. 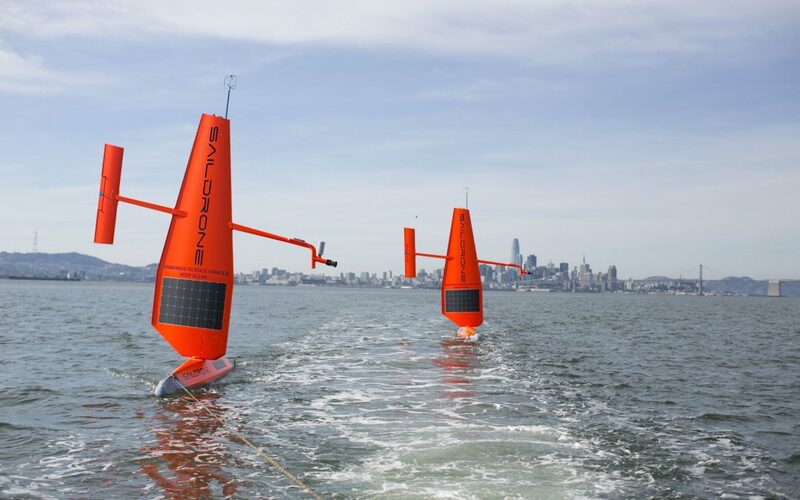 In 2018, Saildrones are being used to study ocean wildlife, water quality, and even mineral resources. It’s a fascinating development, and one that truly promises to make the world a better place. Click through to the article on Bloomberg Businessweek below to read more!